Est. 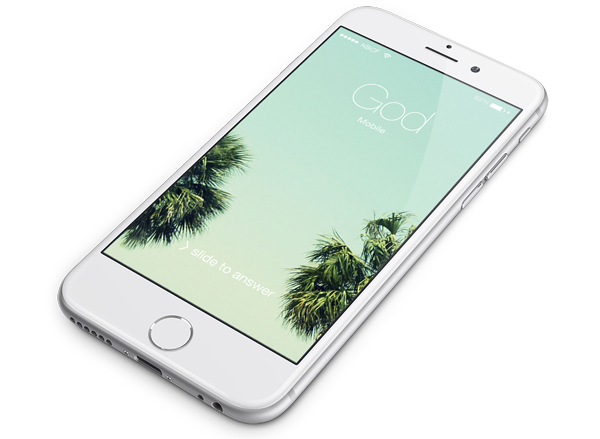 Her Women’s Ministry is a group of women encouraging others to step into the calling God has on their life. Like Esther, each of us have been called to the Kingdom for a specific time, place and purpose. Why? Because God knew we could handle it! Ageless. Fearless. Limitless. A sisterhood of strength for every season! Est. Her exists to connect you to God and an amazing community of diverse women who love God and love each other. Est. Her’s goal is to provide you with tools and resources to help you ignite your passions, deepen your faith in Jesus, and lead a purpose-driven life. Est. Her fuels opportunities to express your gifts for ministry and empowers you to live boldly by affecting the world around you. We can’t wait to meet you. Send us an email today to learn more, connect and get involved! We are extremely excited to read our 3rd book together as group! 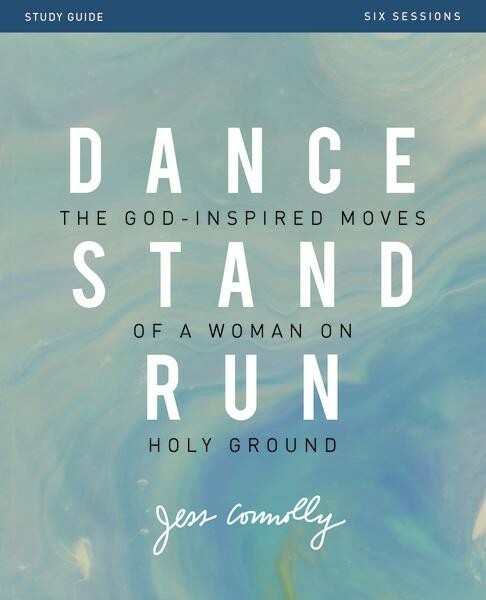 Our next book is called, “Dance Stand Run” by Jess Connolly and is all about dancing in grace, standing our holy ground, and running on mission. This is what we, as the daughters of God, were made for. Dance Stand Run casts a fresh vision for how to break free of cheap grace and empty rule-keeping, and finally, how to live out your holy influence with confidence before a watching world. For anyone longing to take their place in what God is doing in the world, Dance Stand Run will rally your strength, refresh your purpose, and energize your faith in a God who calls us to be like Him. Our first study starts Thursday, April 19, 2018 at 7PM. Our group meets at 7901 Oakport Street, Suite 1200 in Oakland, California. We meet every other Thursday at 7PM.